Spotlight started business in 1969 as a local manufacturer of fixtures for the disco and amateur theatre markets, but thanks to the continuous improvements in the internal department of Research & Development, they have not only increased the range, but improved the technology and the quality of the products to reach the actual position for professional users in theatres all over the world. 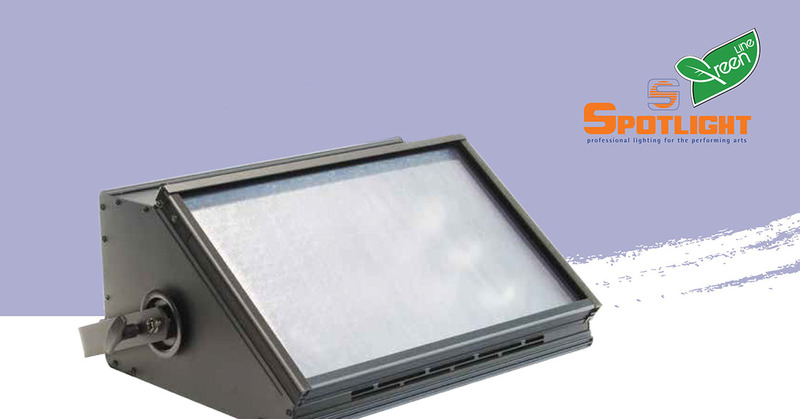 Spotlight designs and manufactures professional lighting equipment for the entertainment and architectural lighting industry. 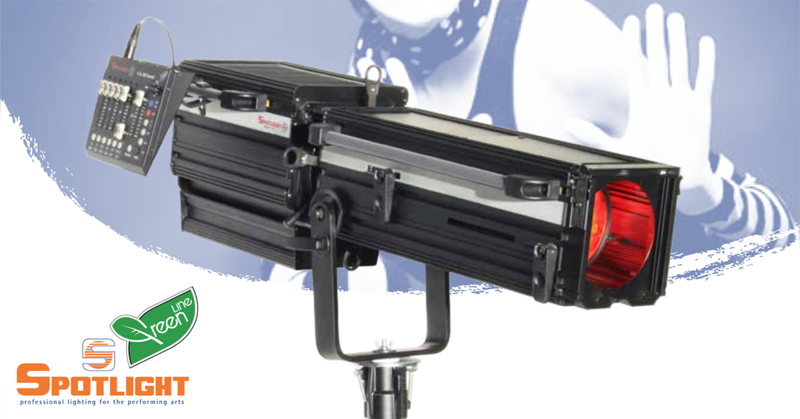 The Cyclorama LED 300 RGBW is one of their powerful fixtures out of the Greenline range. 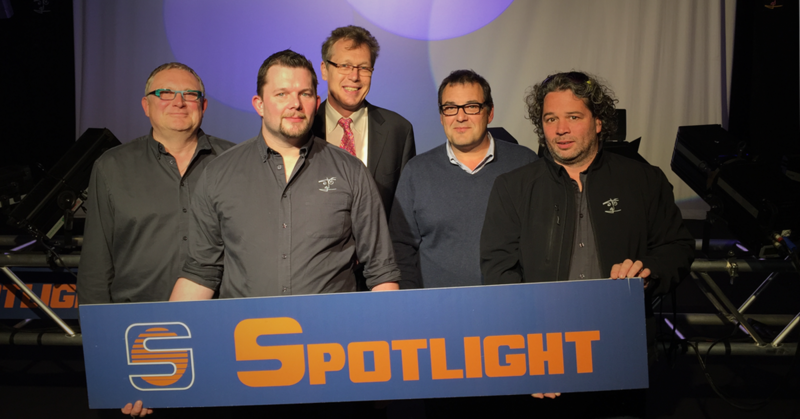 Spotlight is one of those brands who seem to have a continues drive for development of new and improved lighting solutions. At JTSE 2015 in Paris they unveiled their brand new FollowLED 450W for the European market. 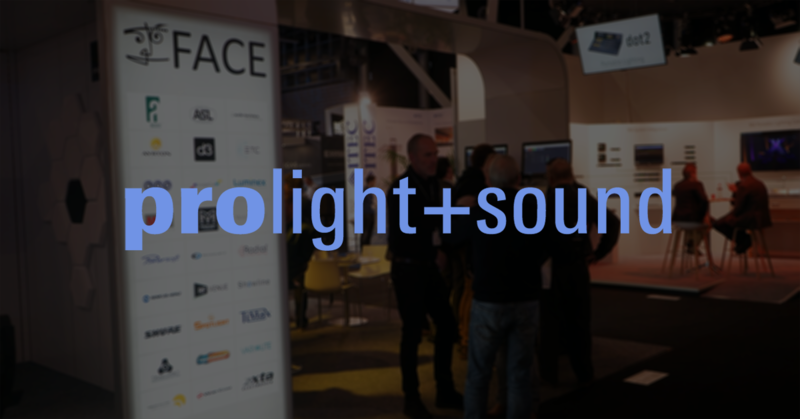 Italian manufacturer of LED lighting solutions Spotlight has chosen FACE as the exclusive distributor for their theatre and architectural lighting solutions.